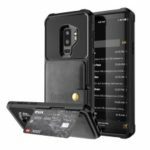 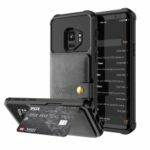 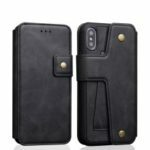 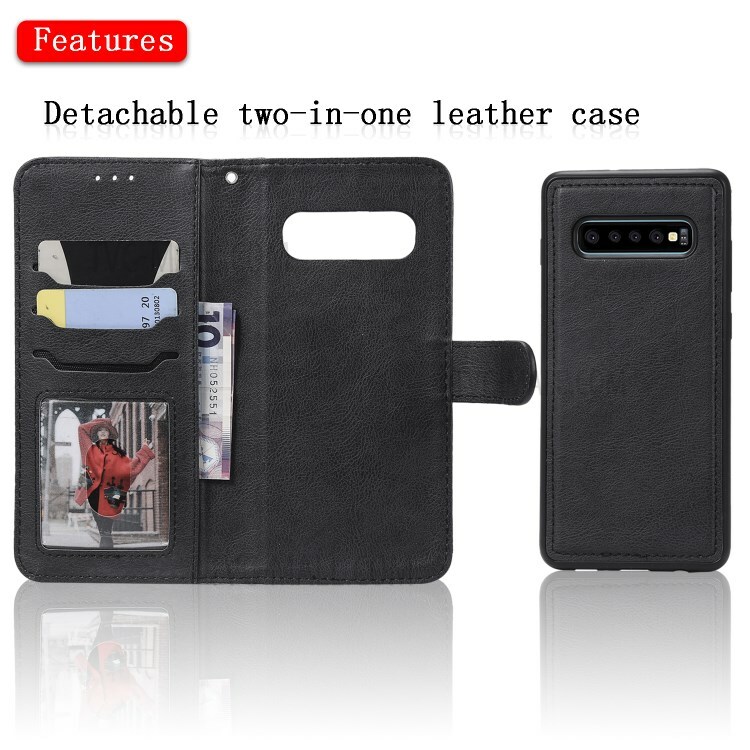 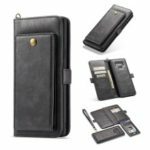 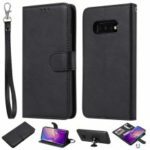 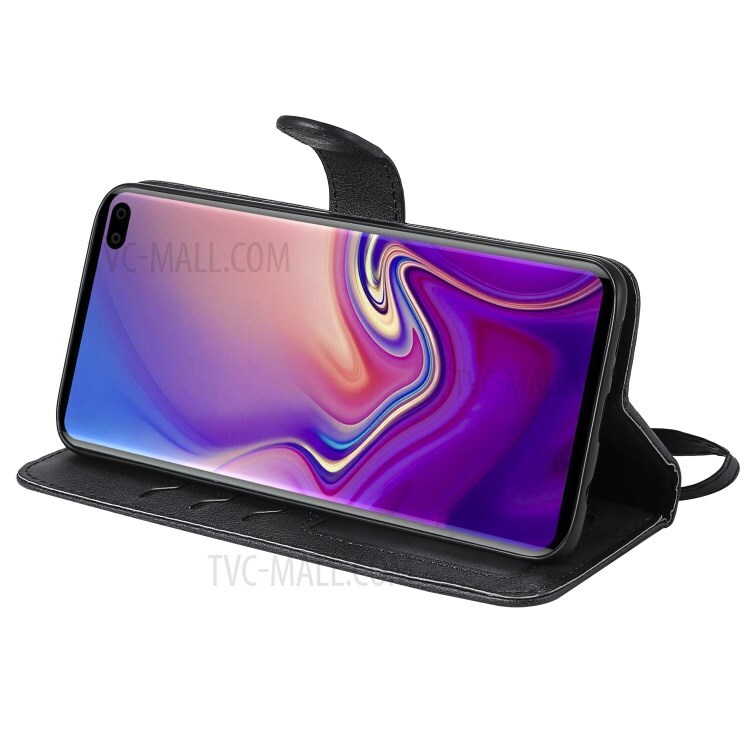 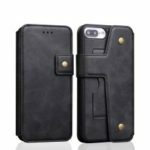 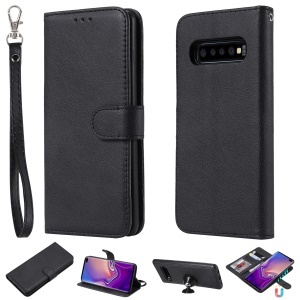 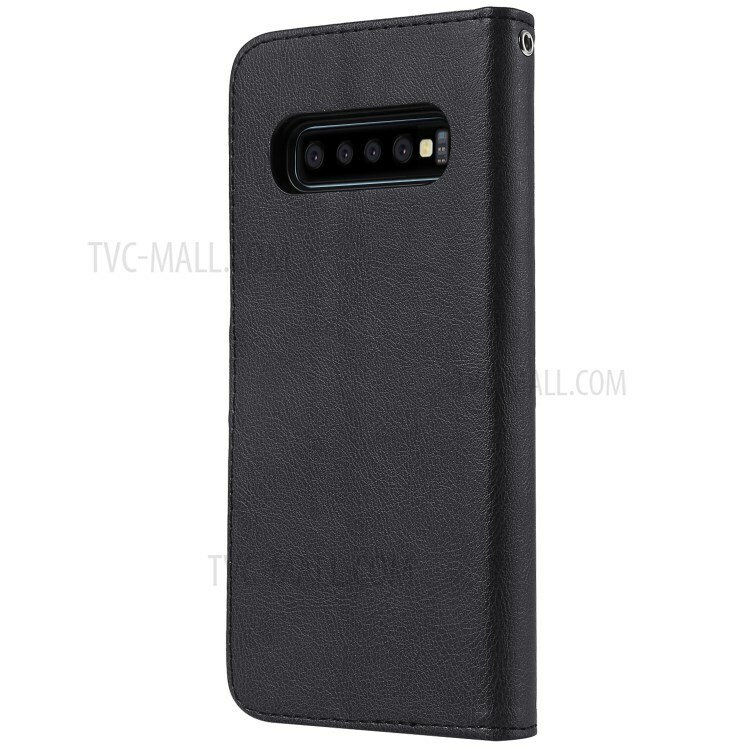 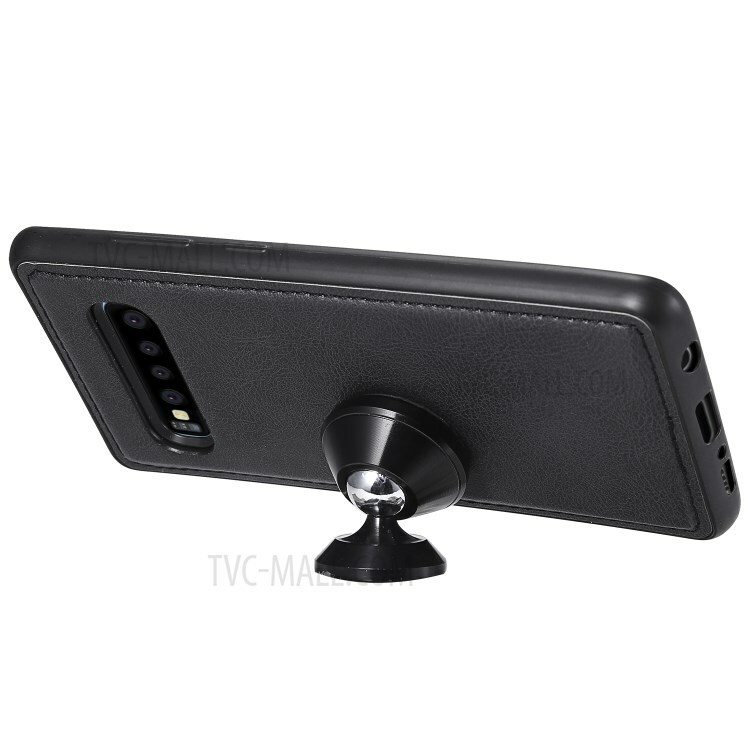 For just $ 3.59 , buy Magnetic Detachable 2-in-1 PU Leather Case for Samsung Galaxy S10 Plus – Black from the wholesale webshop online. 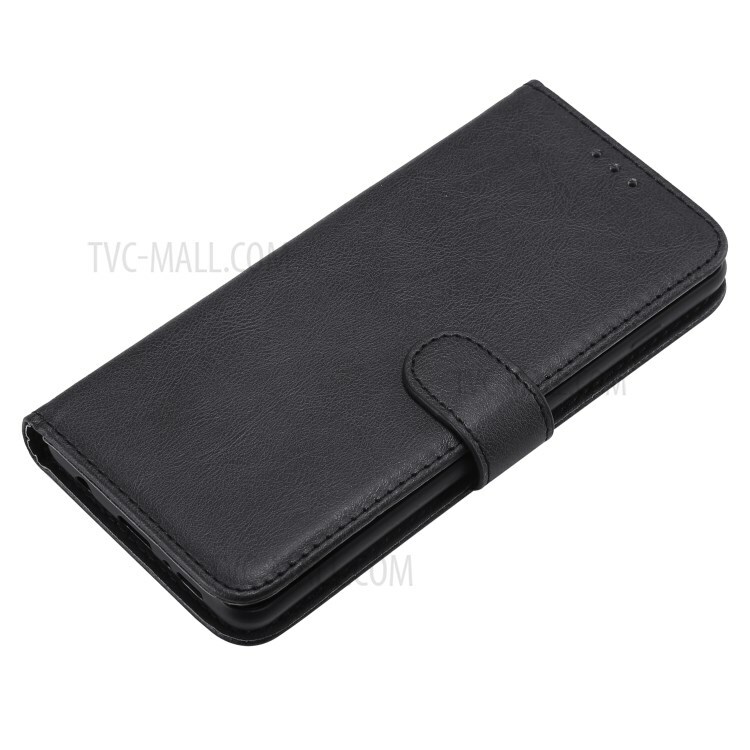 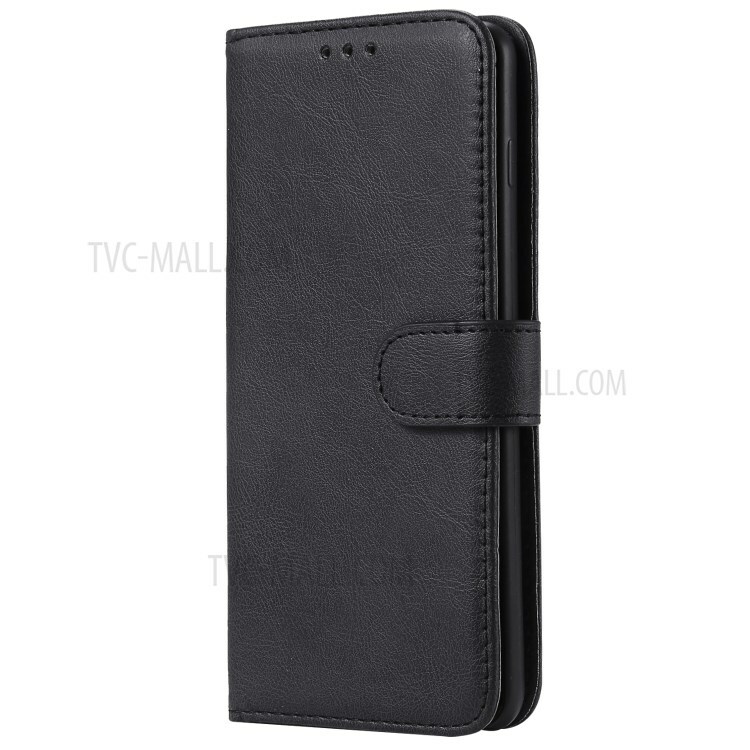 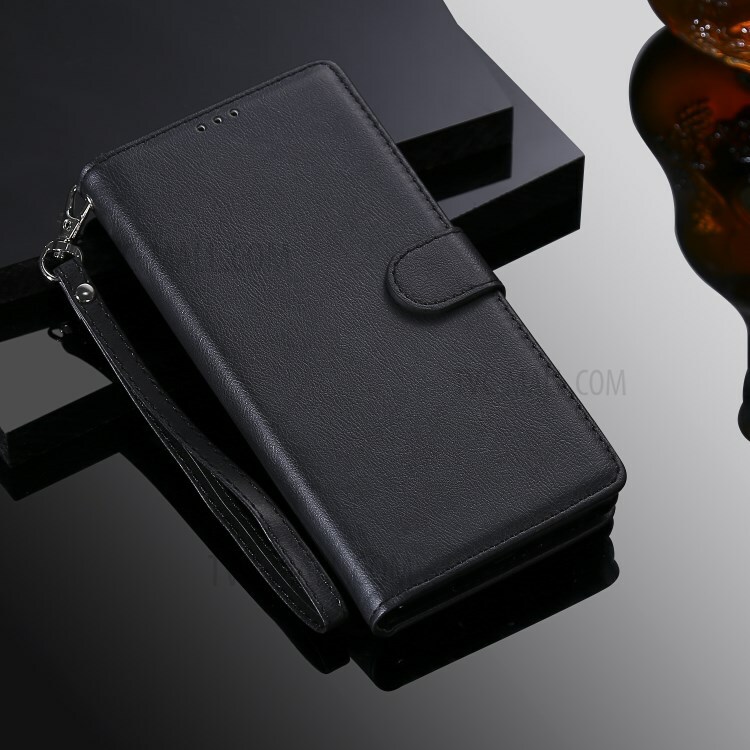 Innovative 2 in 1 design: detachable PU leather wallet and PU leather coated TPU case. 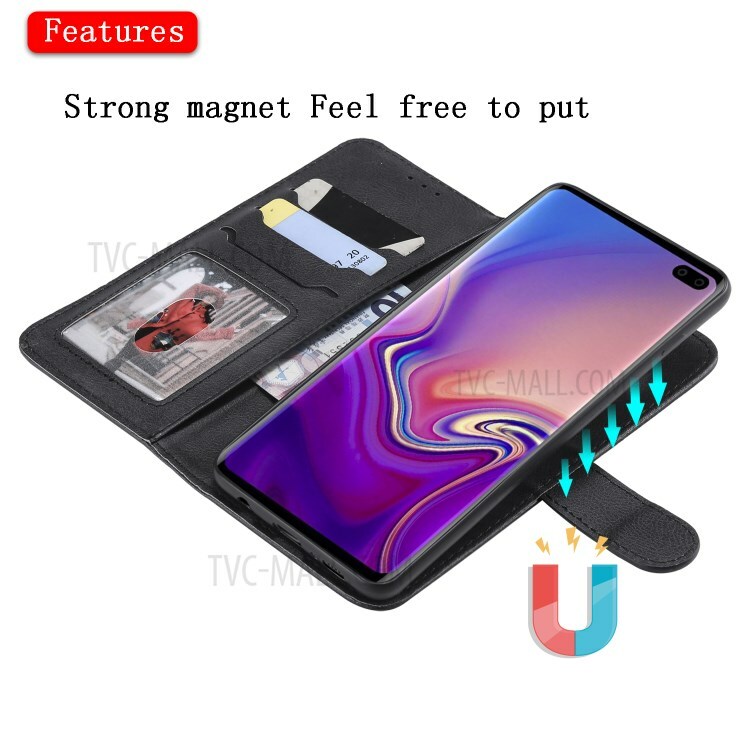 They can absorb together by strong magnetism.